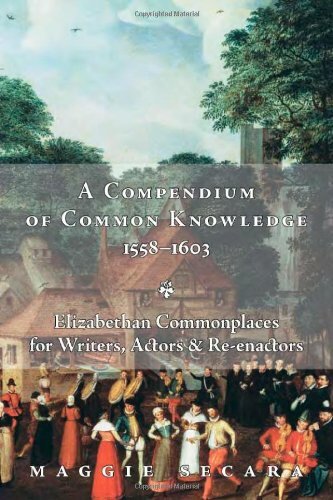 The Compendium of Common Knowedge (1558-1603) offers insight into ordinary lives-both common and noble-in the England of Queen Elizabeth I and Shakespeare. 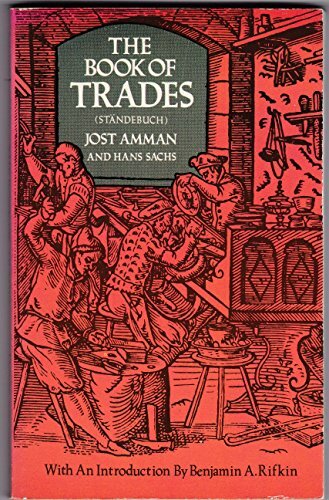 In this little book you'll find notes on Elizabethan food, occupations, games, and pastimes, also religion, manners, attitudes, and education-the little details that make up daily life, that everyone knows without thinking. 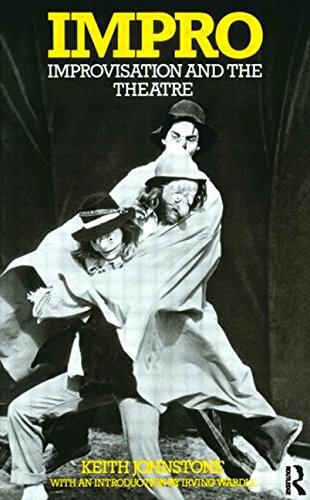 The Compendium, used on-line by Renaissance fairs and schools all over the world, provides a unique reference for writers, students, actors, re-enactors, and Elizabethan enthusiasts of all kinds. 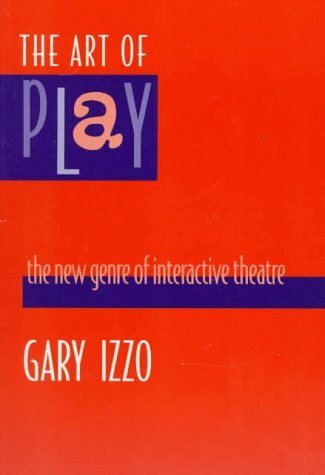 Students of drama and the performing arts, teachers, and theatre and media professionals will find the practicality of this book invaluable. When students arrive for a theatre class, they appreciate a game or exercise that will loosen them up and activate their right brain - the artistic side. A good warm-up gives class members the opportunity to tune in to their creative natures and readies them for the adventures ahead. 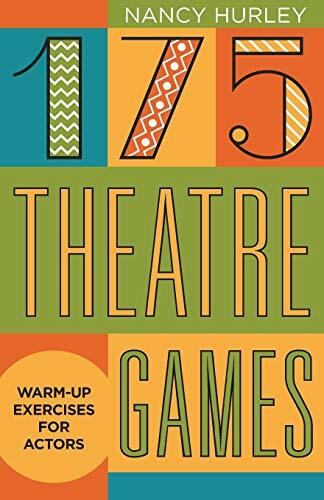 The games and exercises in this book are designed to be used as warm-ups at the beginning of a theatre class period. They are organized into sections that focus on one of 12 specific skills cooperation, focus, improvisation, listening, stage movement, voice, and several more. The games were originally created for middle school students but can easily be adapted for use with younger children, older teens, and even adults. Each game involves most, if not all, the students in a class, has simple easy-to-implement directions, offers a practical benefit, and most importantly, is fun for your students. 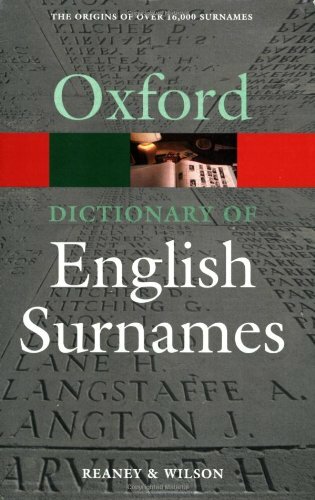 This classic dictionary lists, alphabetically, personal names from Aaron to Zoë that have been in use since the end of the fourteenth century. 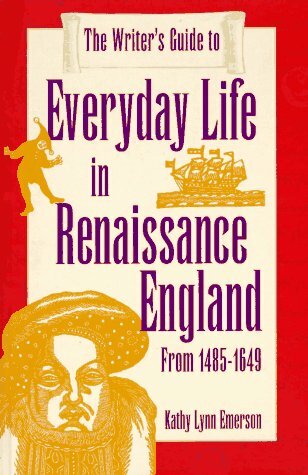 This comprehensive survey looks at the origins and development of 16,000 English surnames. 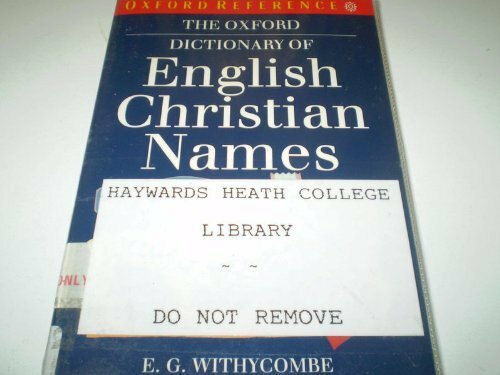 David Hey's appendix explains how to trace the origins of a name, and discover its current distribution, using sources of information available in the UK. Ireland was one of the earliest countries to evolve a system of hereditary surnames. More than 4,000 Gaelic, Norman and Anglo-Irish surnames are listed in this book, giving a wealth of information on the background and location of Irish families. 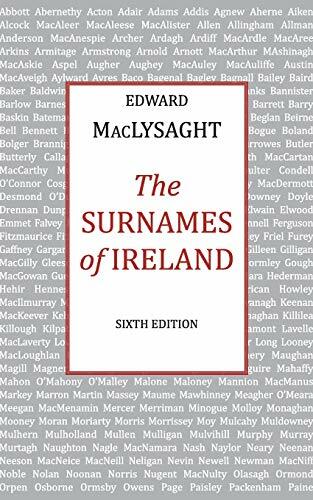 Edward MacLysaght was a leading authority on Irish names and family history. He served as Chief Herald and Genealogical Officer of the Irish Office of Arms. He was also Keeper of Manuscripts of the National Library of Ireland and was Chairman of the Manuscripts Commission. This book, which was first published in 1957 and now is in its sixth edition, is being reprinted for the fourth time and remains the definitive record of Irish surnames, their genealogy and their origins. 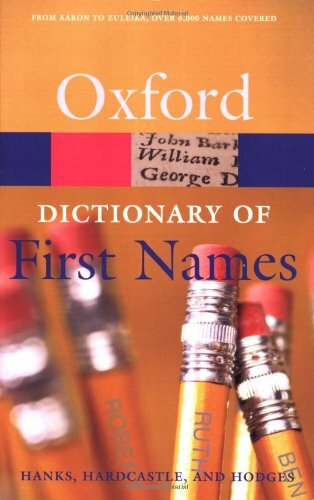 This brand new edition of the fascinating and informative Dictionary of First Names covers over 6,000 names in common use in English, including newly created names and traditional names that have been newly discovered. 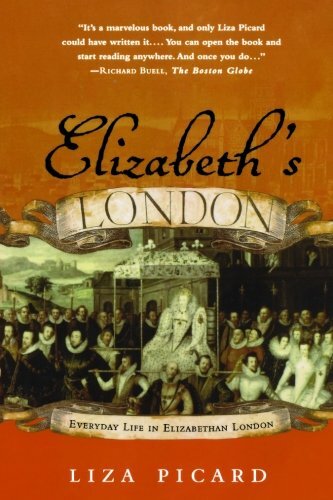 From Alice to Zanna and Adam to Zola this book will answer all your questions: it will tell you the age, origin, and meaning of the name, as well as how it has fared in terms of popularity, and notes famous bearers (both historical and fictional). It covers alternative spellings, short forms and pet forms, and masculine and feminine forms, as well as help with pronunciation. 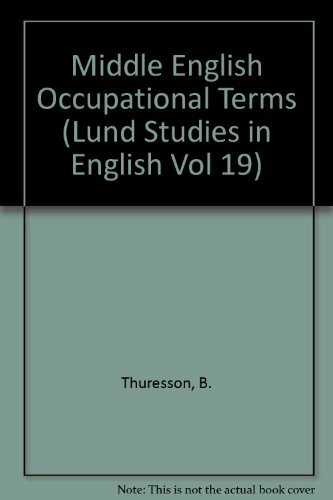 The edition featured fully updated appendices covering names in other languages, including Scottish, French, German, Italian, Arabic, and Chinese. New to this edition are appendices of Irish and Welsh names, and tables showing the most popular names by year and region. 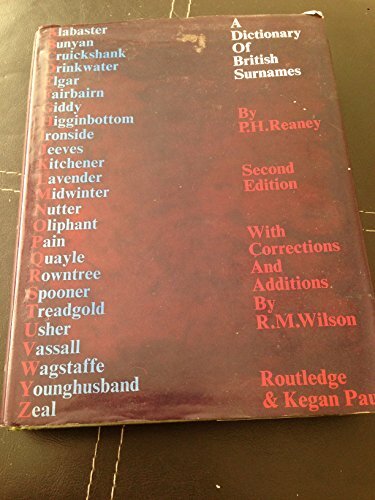 This is the most comprehensive paperback first names dictionary available. 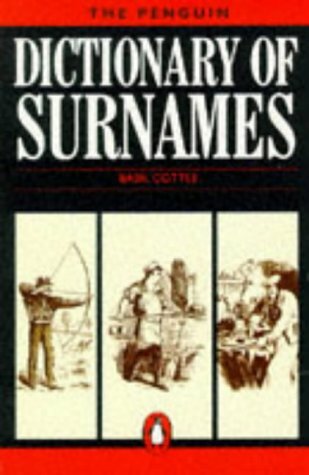 From the traditional to the rare and unconventional, this book will tell you everything you need to know about names. 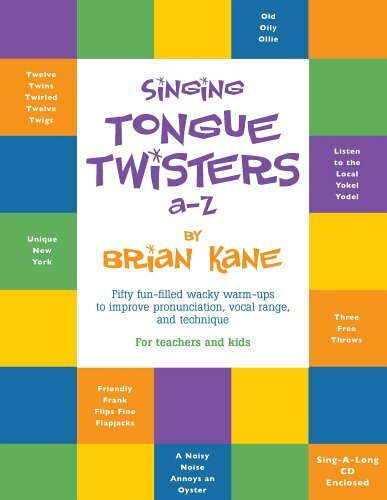 Singing Tongue Twisters A-Z contains 50 fun filled wacky warm-ups to improve pronunciation, vocal range and technique. Perfect for teachers and kids, this fun sing-a-long book contains music tongue twisters of variable difficulty levels, read-a-long worksheets, and a 50 track sing-a-long CD. 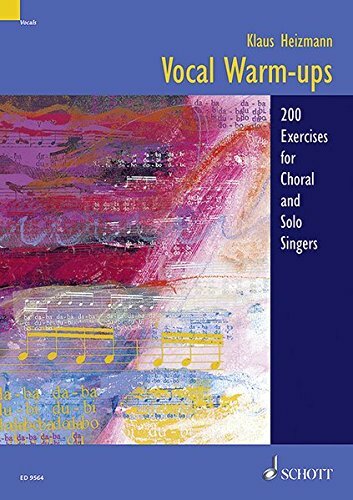 Singing Tongue Twisters is an excellent warm up tool for choral groups and a fun practice workbook for individual singers. 80 Pages with CD. 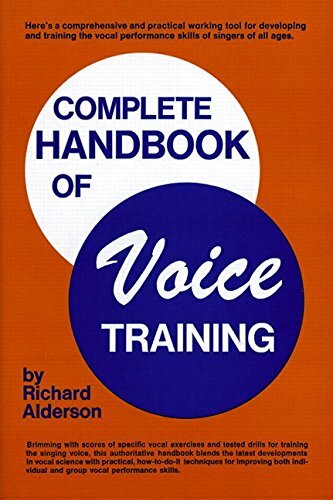 This fully illustrated guide is stocked with proven methods for teaching the fundamentals of vocal production, tone, and resonance.